I am honored to serve as META’s President and excited for our future as an organization. We have grown over the past few years to become Montana’s primary source for educational technologists to share knowledge for the common good of all students, staff, and local communities. Our members encompass a deep understanding of educational technology and what it takes to be successful in this diverse environment. We have numerous success stories to celebrate including the SBAC Testing Project, Cyber Security Committee on the Montana Information Security Project, ERATE Consulting and outreach partnership with NCCE, ADA Website Compliance project, our continuing support of Educational Technology through Advocacy, and our partnership with CoSN and a new Montana State Chapter. In addition to our successful projects, we also have added the META Empowered Superintendent of the Year award with our META Technologist of the Year award. These awards show our commitment to promoting educational technology by celebrating the success of our peers. 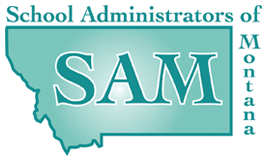 In the months to come our META Empowered Superintendent of the Year will be Montana’s nominee to the National CoSN Empowered Superintendent’s award. 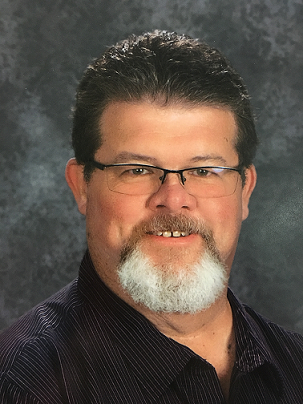 We wish Mr. Jim Howard, Bonner School District Superintendent and META’s 2018 Empowered Superintendent award recipient the best of luck and thank you for representing our Montana values at the national level. Our future holds many challenges like the cyber-attacks we have seen this past year and continued budget constraints we all face in today’s economy. I am confident in our commitment and spirit that drives us all to be part of the solution to overcome these challenges and strive to be better stewards of this precious commodity we help to shape and in turn shapes our future, the students. I am excited and believe we will continue to grow and encourage all our members to share our vision and values in support of our mission. Thank you for allowing me the honor to serve you all as the META President.